Rigaku Corporation is presenting its diverse range of X-ray analytical instrumentation at the 2017 Eastern Analytical Symposium and Exhibition (EAS). The event is taking place November 13-15, 2016 at the Crowne Plaza Princeton – Conference Center in Plainsboro, NJ. 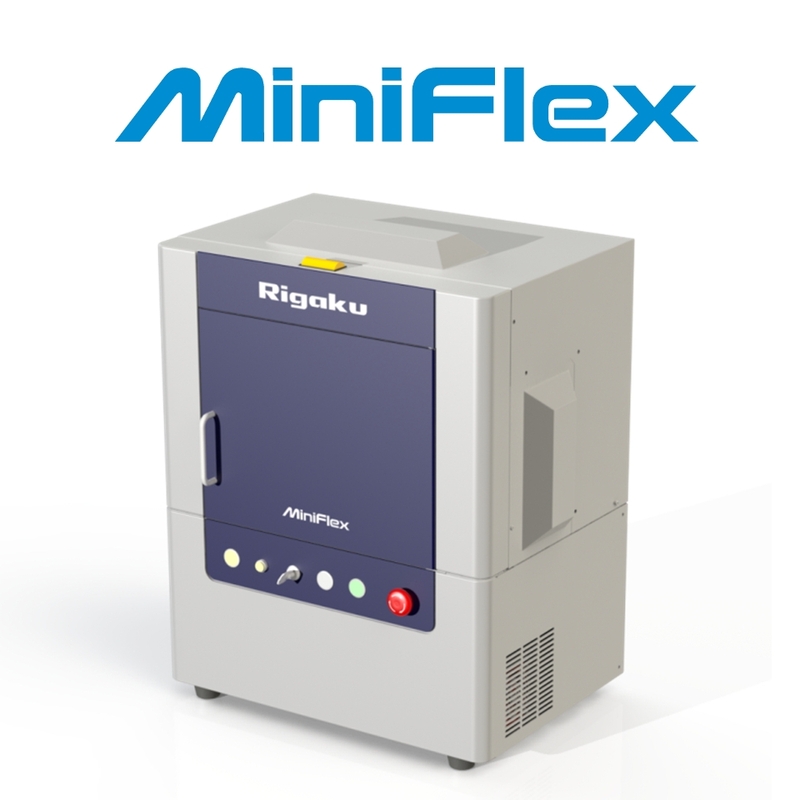 Rigaku is presenting its latest benchtop X-ray diffraction (XRD), X-ray fluorescence (XRF) and Raman spectroscopy instrumentation at booth 805. EAS is held each year to provide professional scientists and students continuing education in analytical sciences and showcase the latest instrumentation and services for the community of analytical scientists. The theme for the three-day event, highlighting the latest innovations in analytical chemistry, is “Building our Analytical Future.” An exhibition and technical program, along with professional development workshops are featured. Rigaku manufactures a complete line of X-ray analytical instrumentation and components for research, testing, industrial process control, and product development. 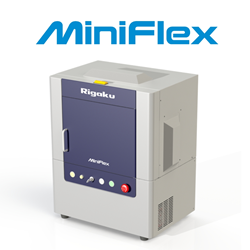 Featured at the exhibition is the new sixth generation Rigaku MiniFlex benchtop X-ray instrument - a general purpose X-ray diffractometer designed to deliver speed and sensitivity through innovative technology enhancements such as the HyPix-400 MF 2D hybrid pixel array detector (HPAD) coupled with an available 600 W X-ray source and new 8-position automatic sample changer.